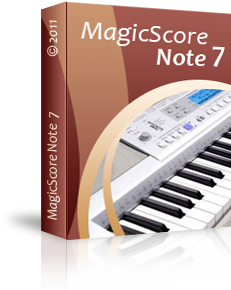 MagicScore Note 7 – the music notation and composing software with NEW MagicScore Music Engine V! Excellent software for Excellent price!!! 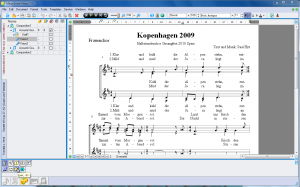 Newest Sheet Music Program only for $19.95!!! 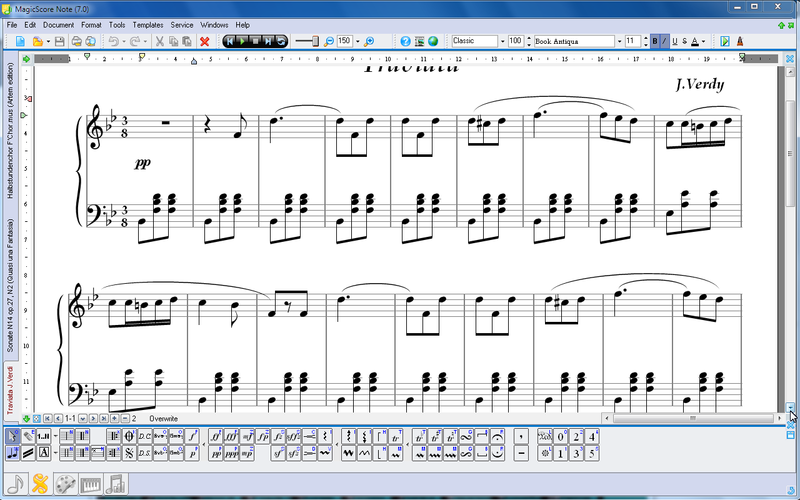 MagicScore Note is wonderful basic music notation and music writing software, offering the advanced capabilities for music schools, students. teachers and music lovers. What’s new in MagicScore Note 7?! New export to MusicXML files, and import from MusicXML. 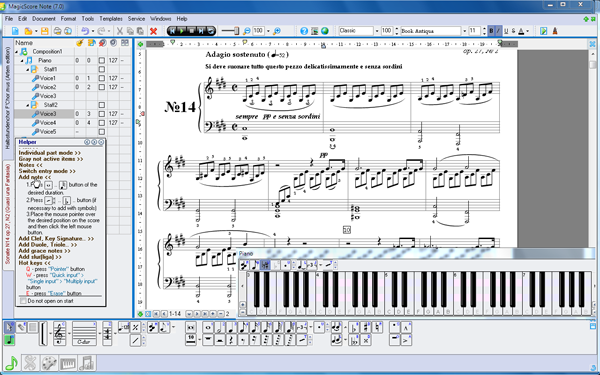 New possibilities to include OLE objects like MS Word, Corel, Photoshop etc documents into MagicScore music composition files. New file format for new Music Engine, there is import from old file format. New jazz notation font and style. New import from MIDI algorithm. 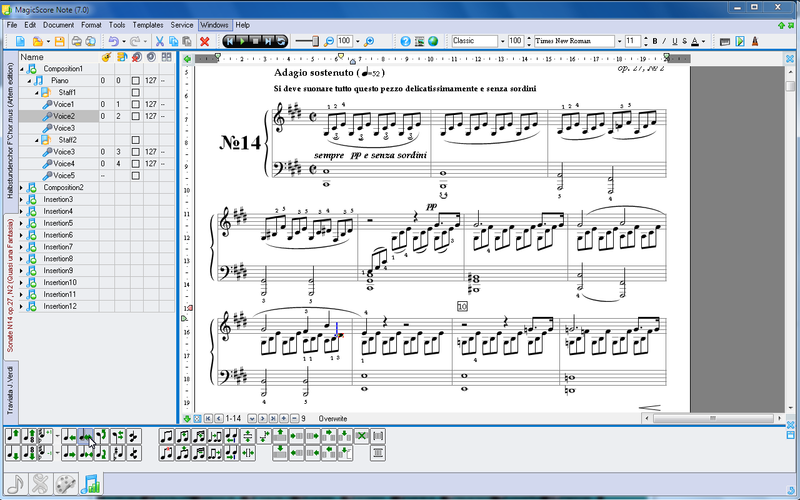 Placing voice into 2 staves is added. 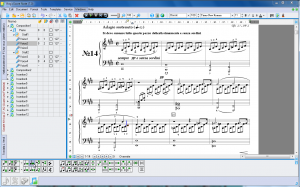 Autocalculation of measures duration by added to it notes when Time Signature of composition is not set. The Liga addition changed, split to Slur и Tie . 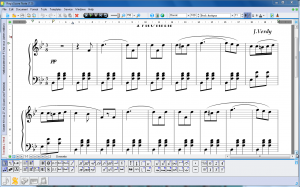 With MagicScore Note you can create magnificent compositions; that will give you the opportunity to have your work done in the best possible manner. Having tried the free trial version of our program, you will be able to see how well MagicScore suits your needs, and of what use it will be to you. 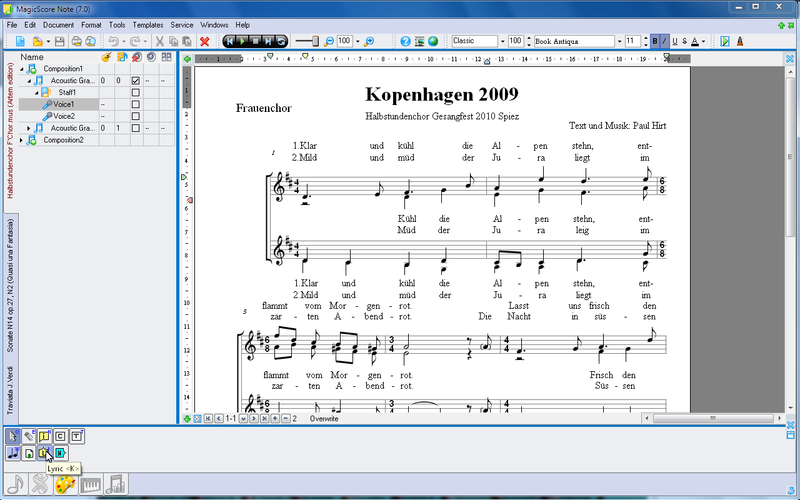 If your notation requires more advanced functionality, please check out the sophisticated features included in the Maestro and School version.